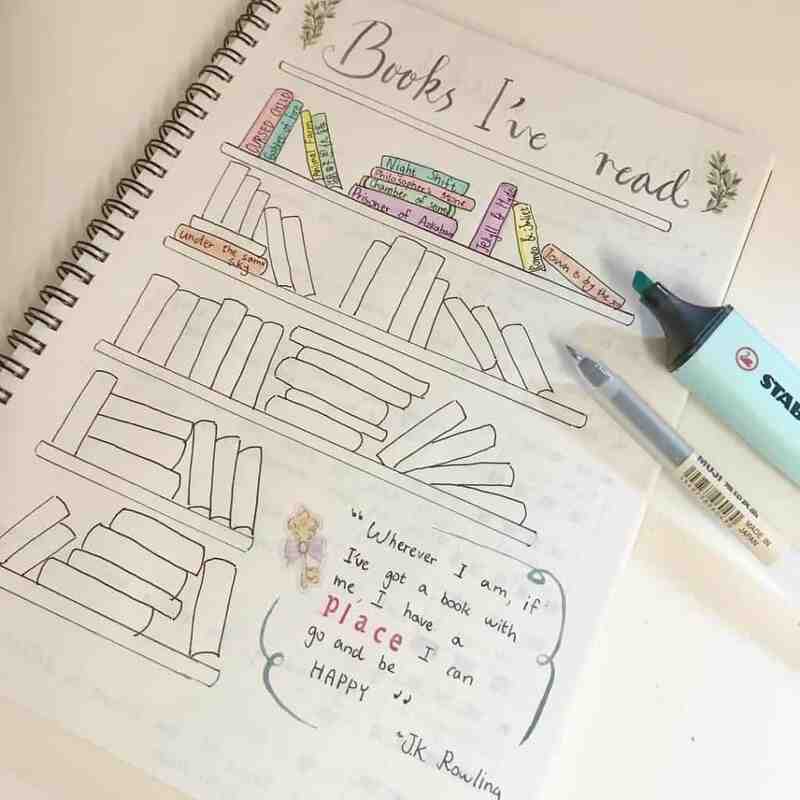 So why is reading good for you? 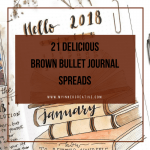 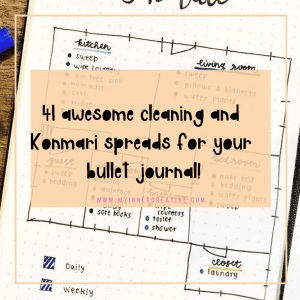 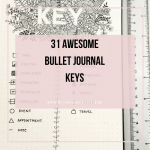 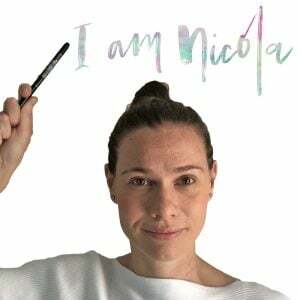 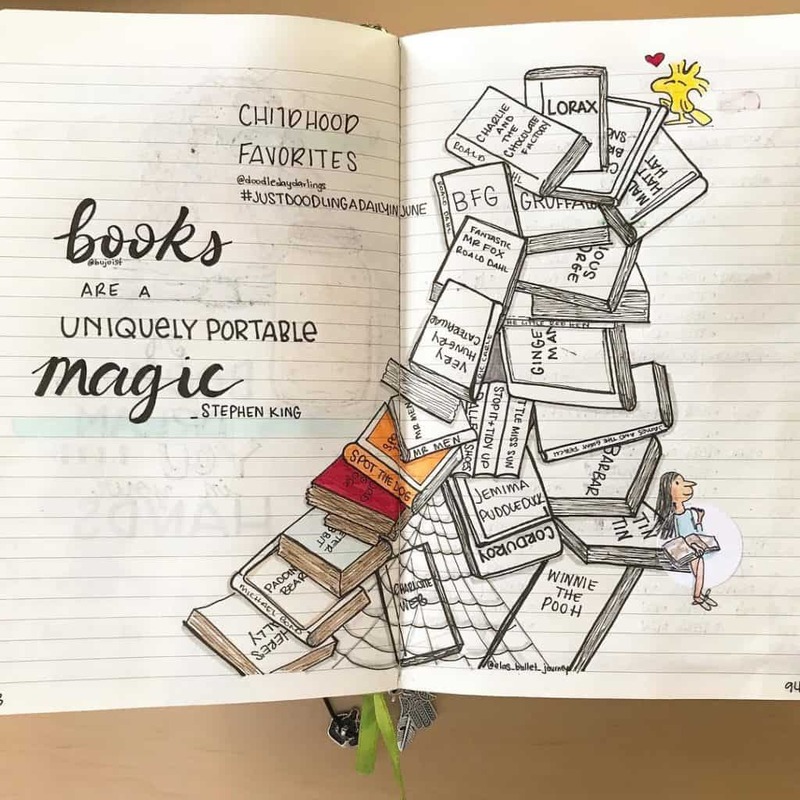 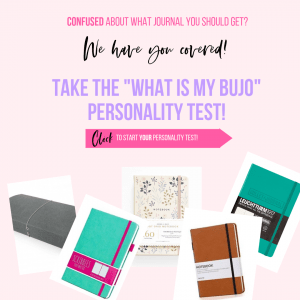 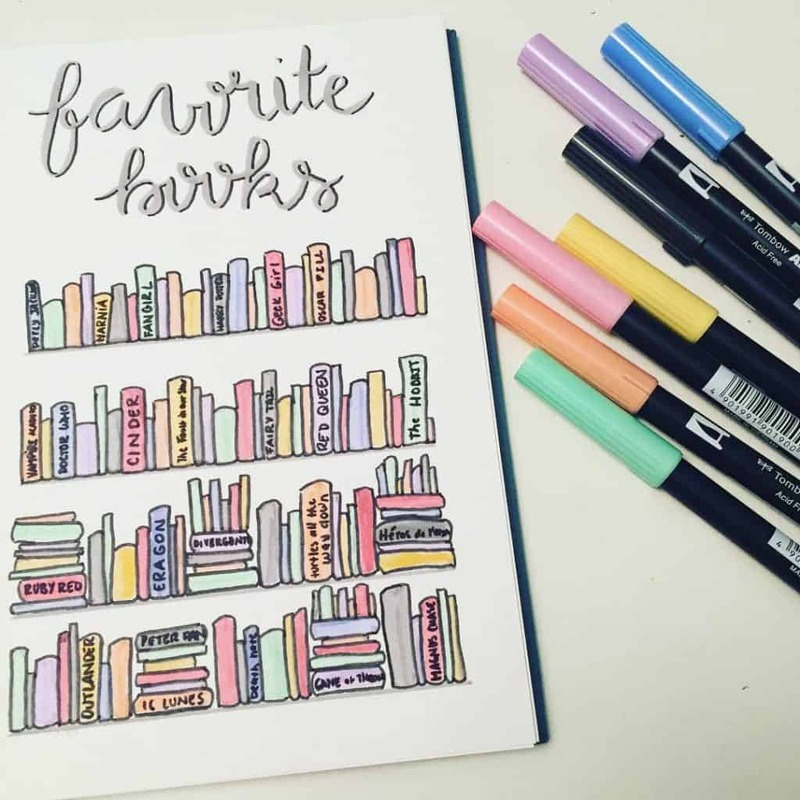 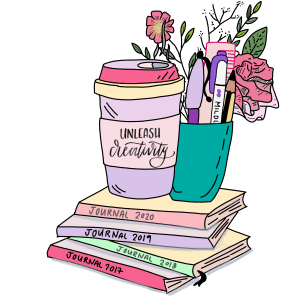 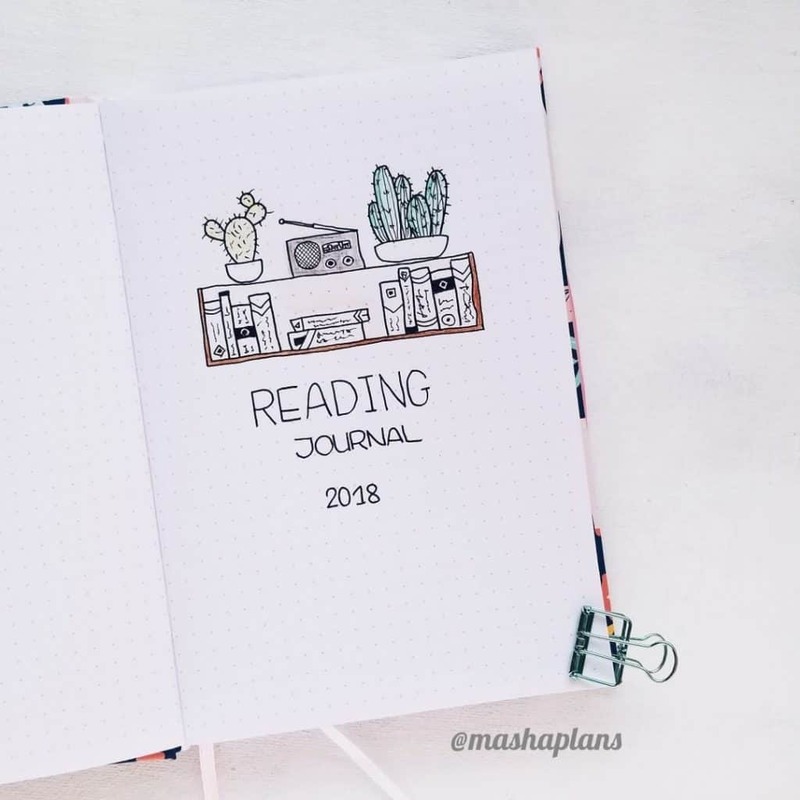 How can you incorporate that into your Bullet Journal? 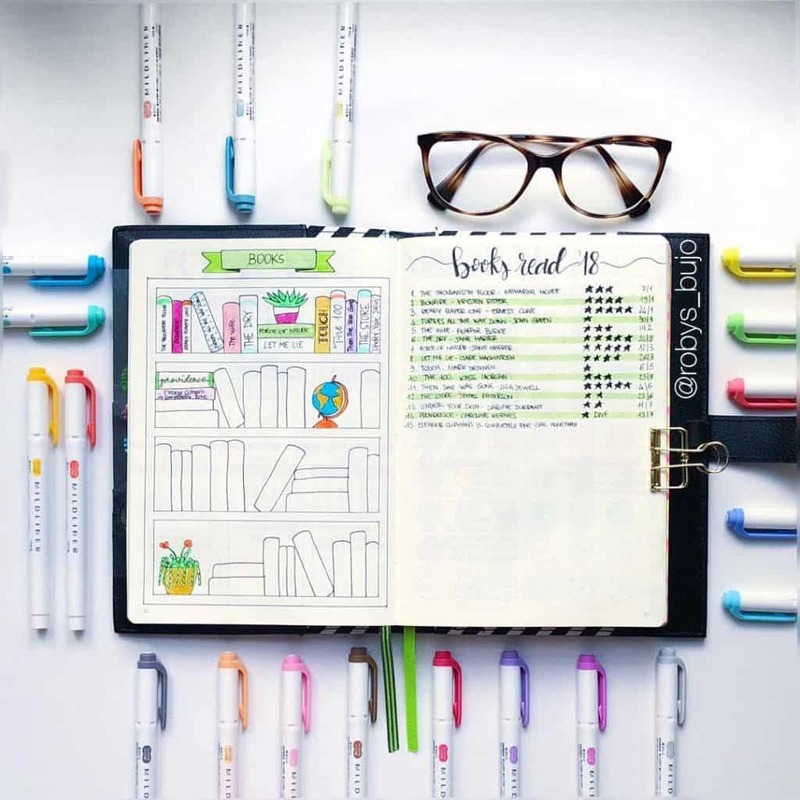 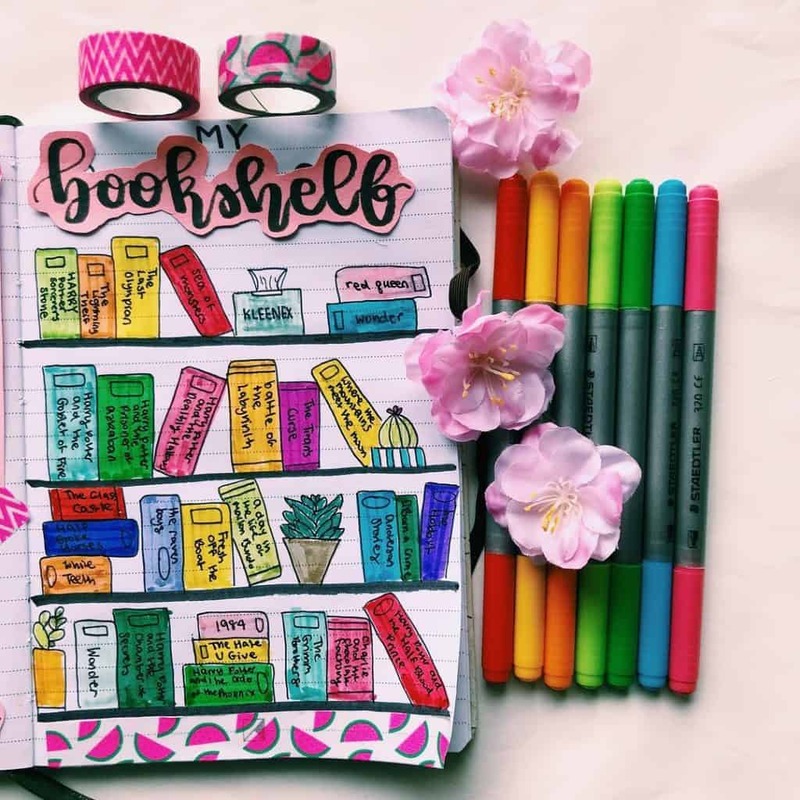 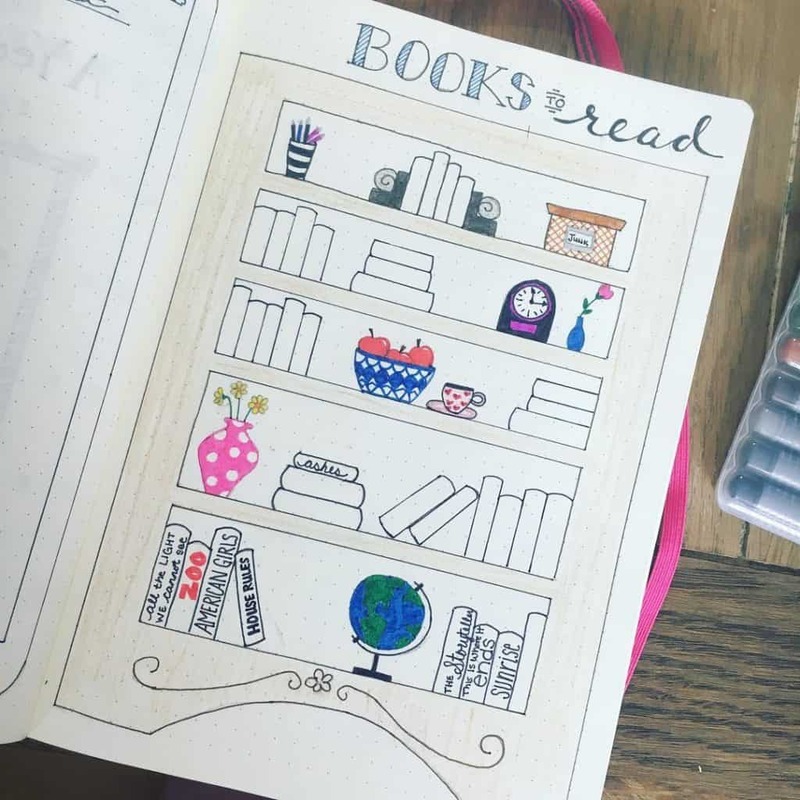 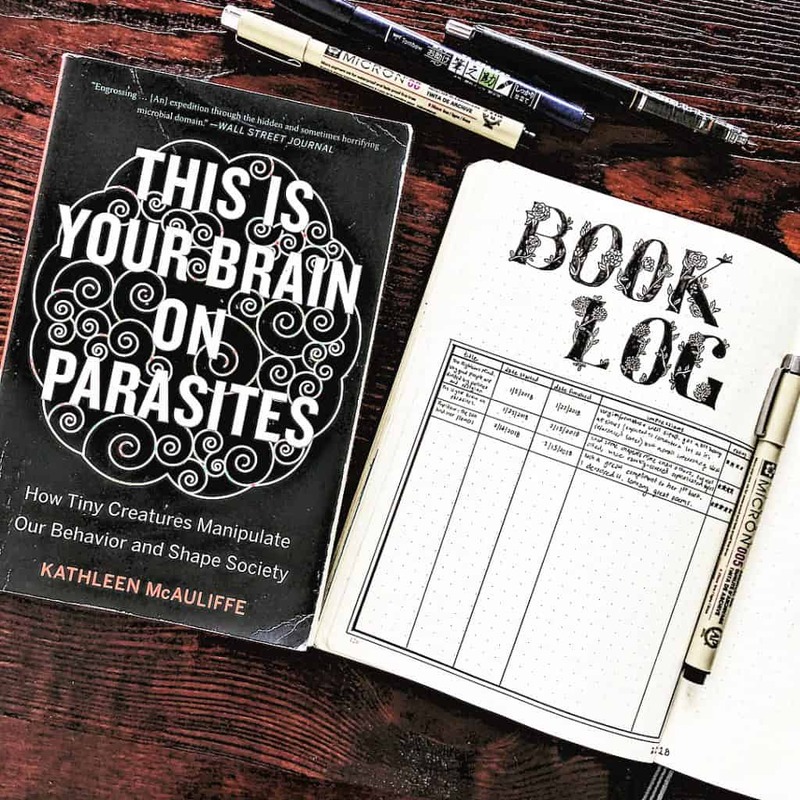 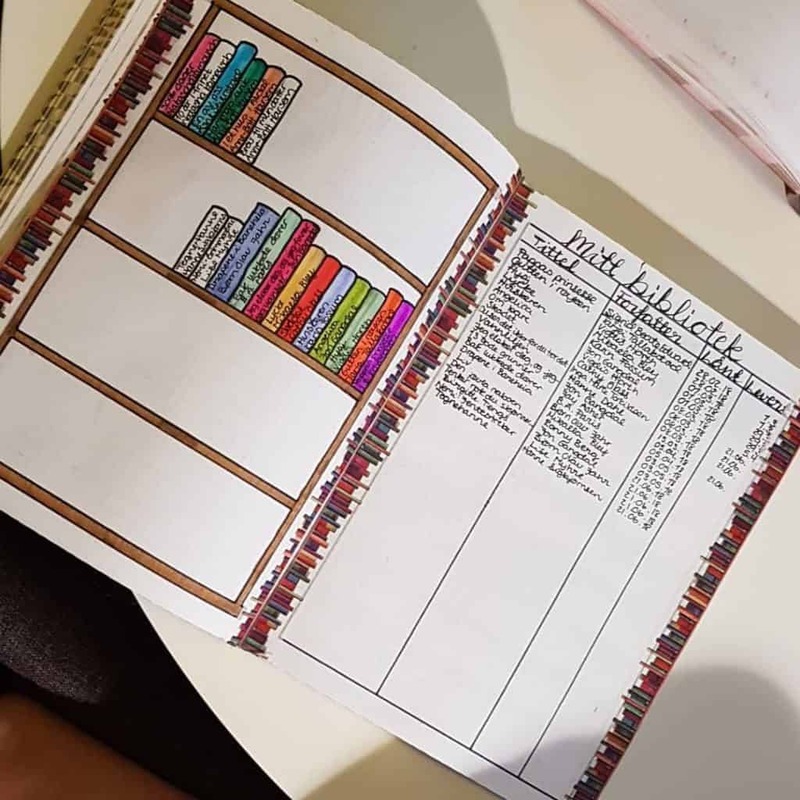 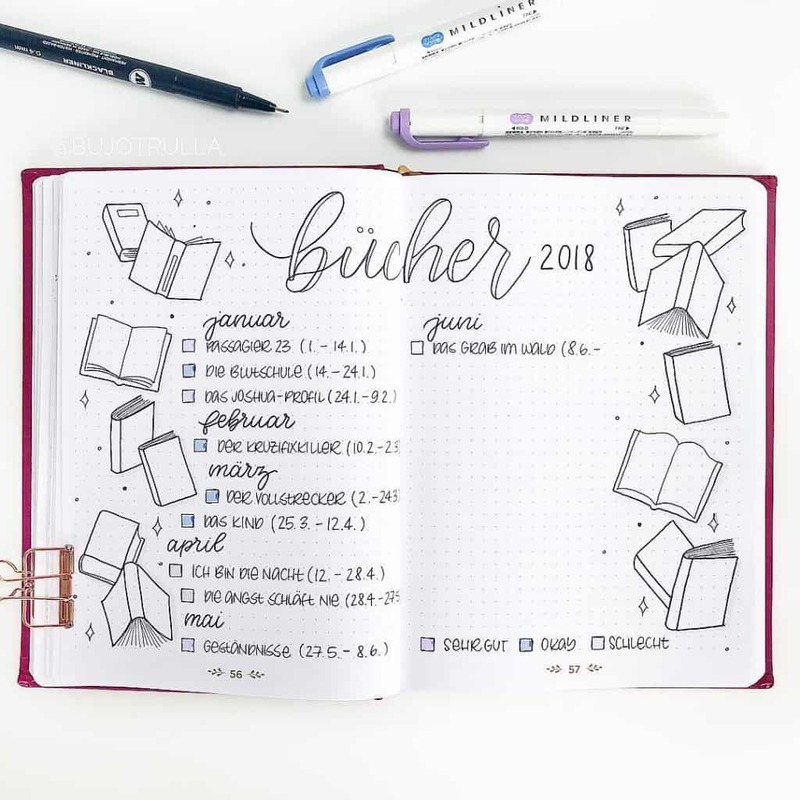 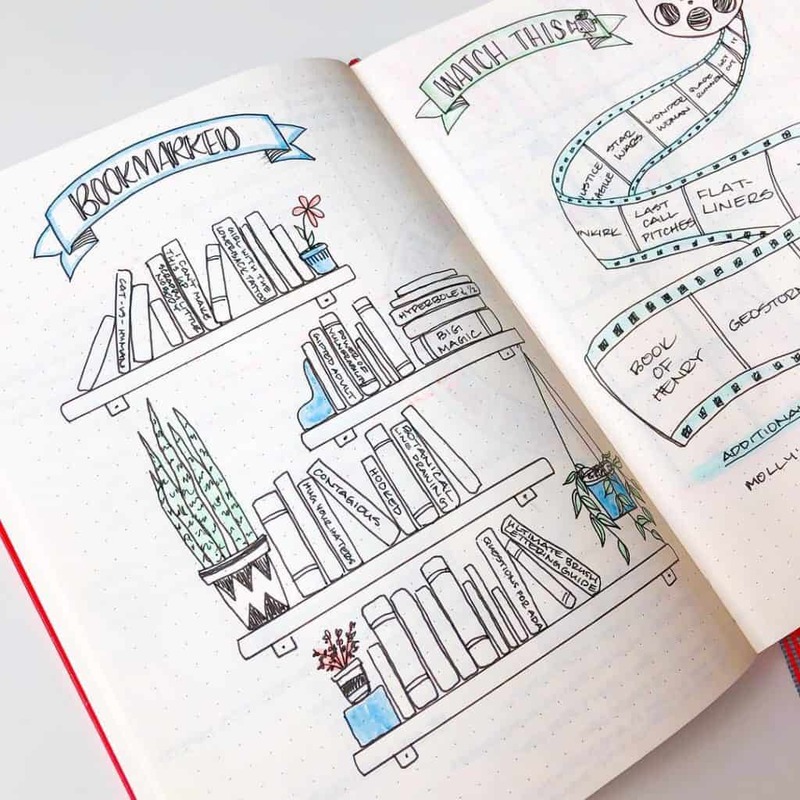 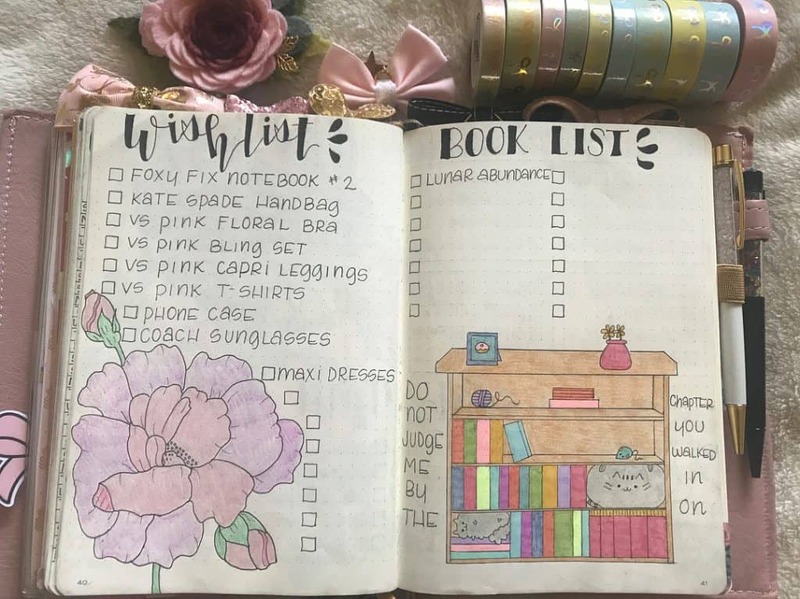 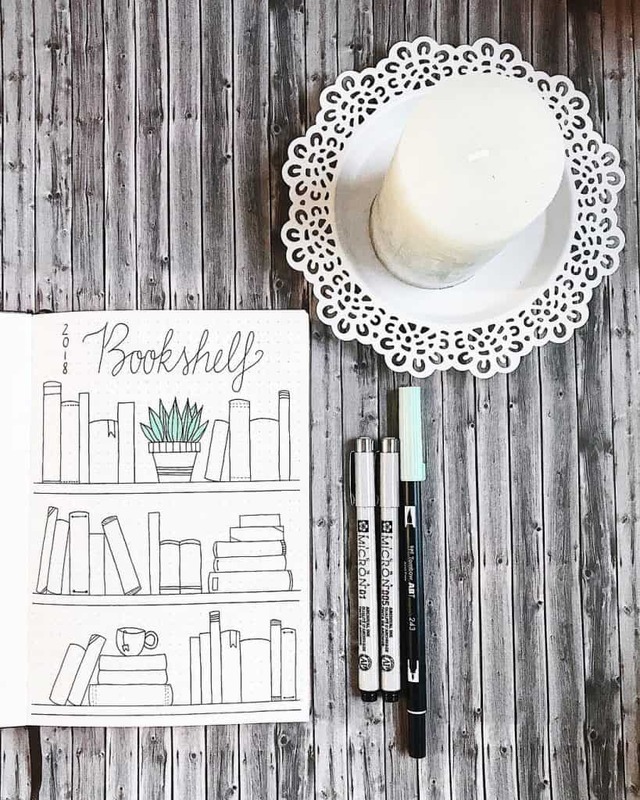 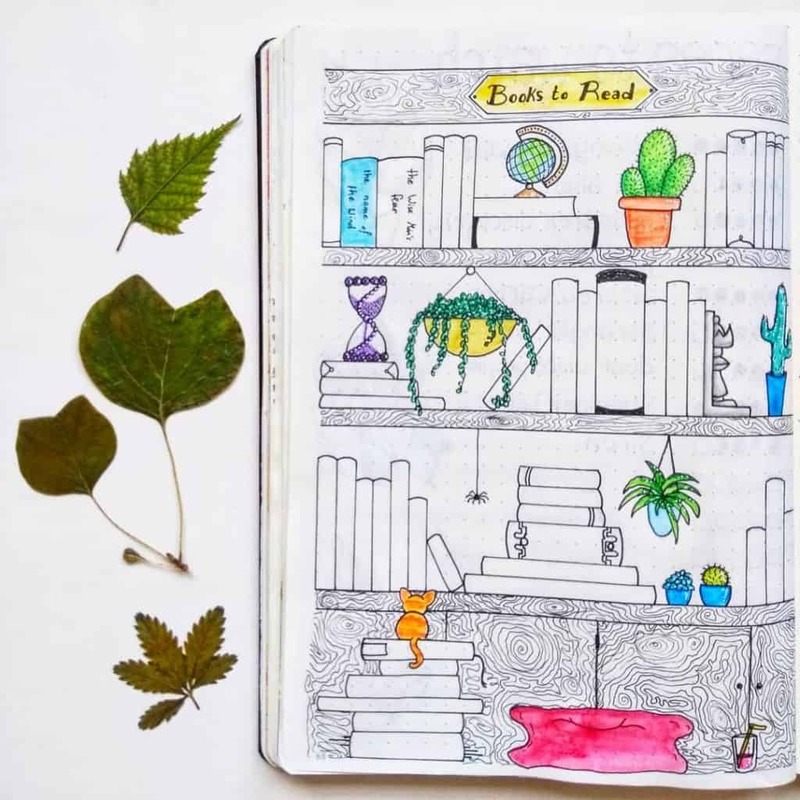 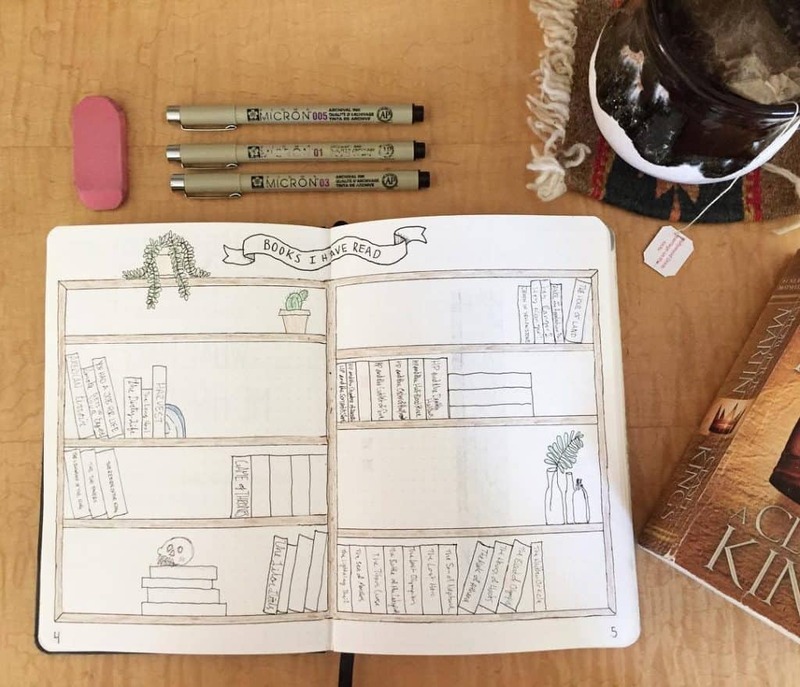 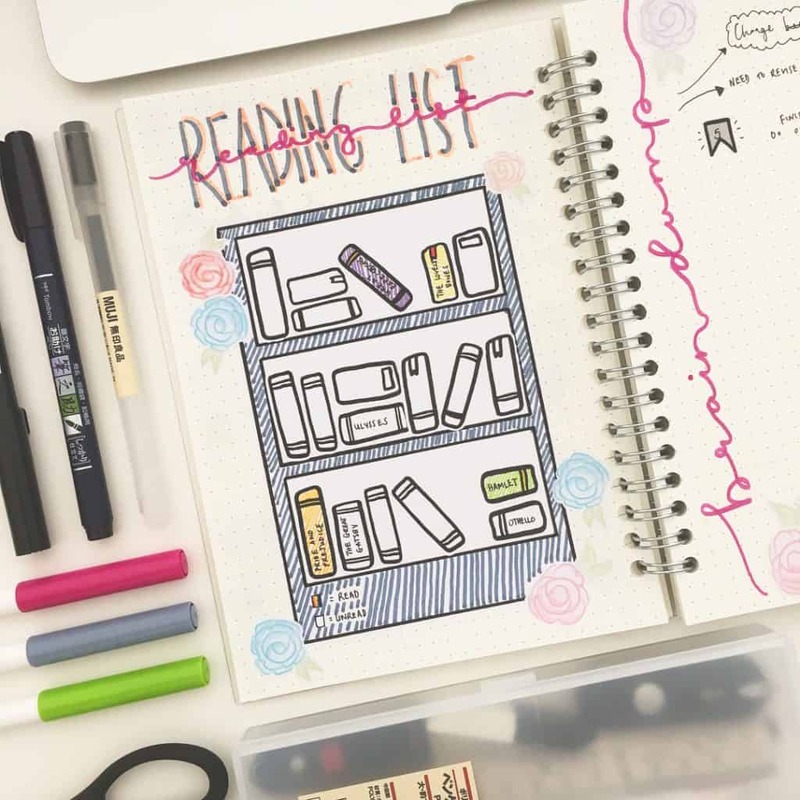 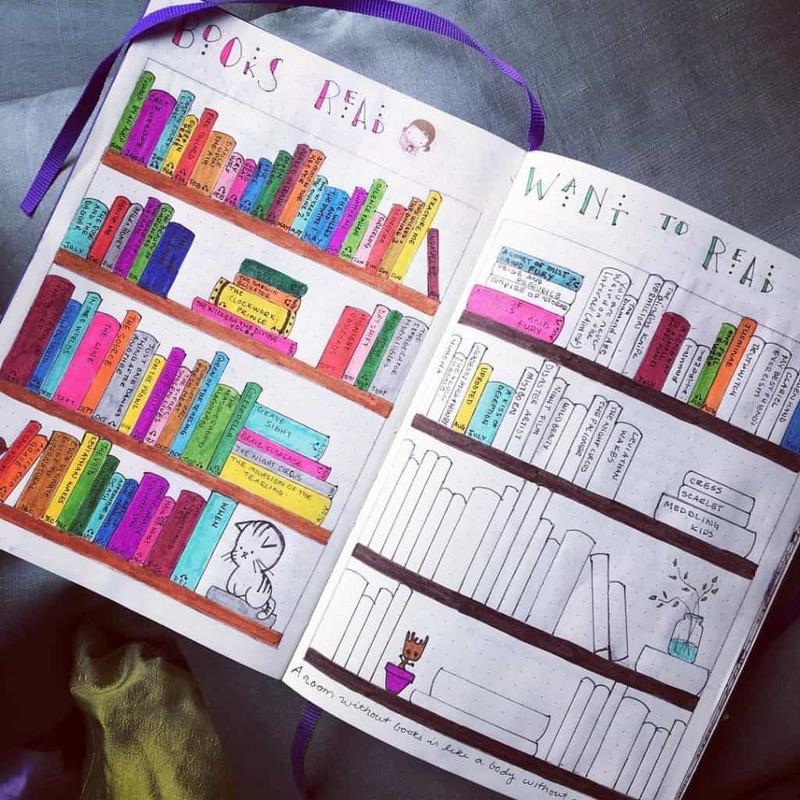 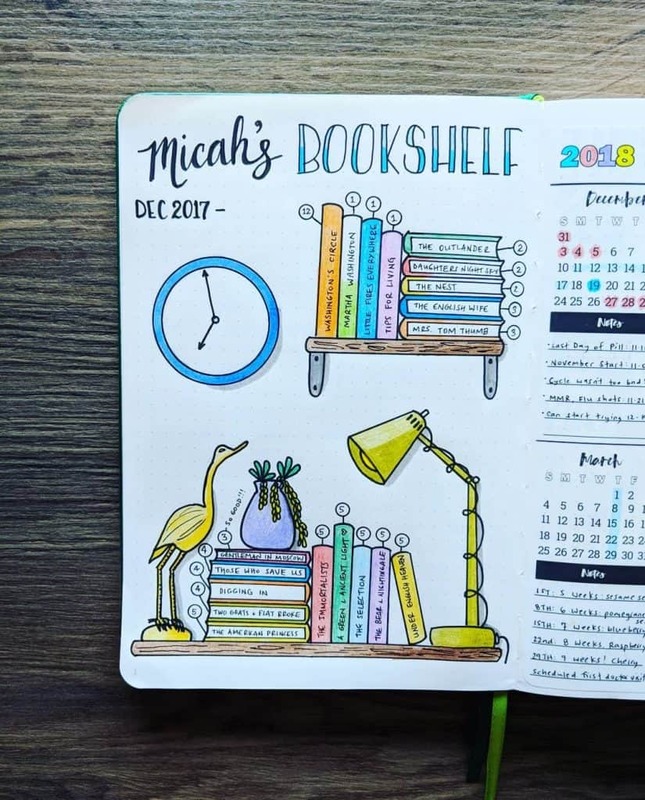 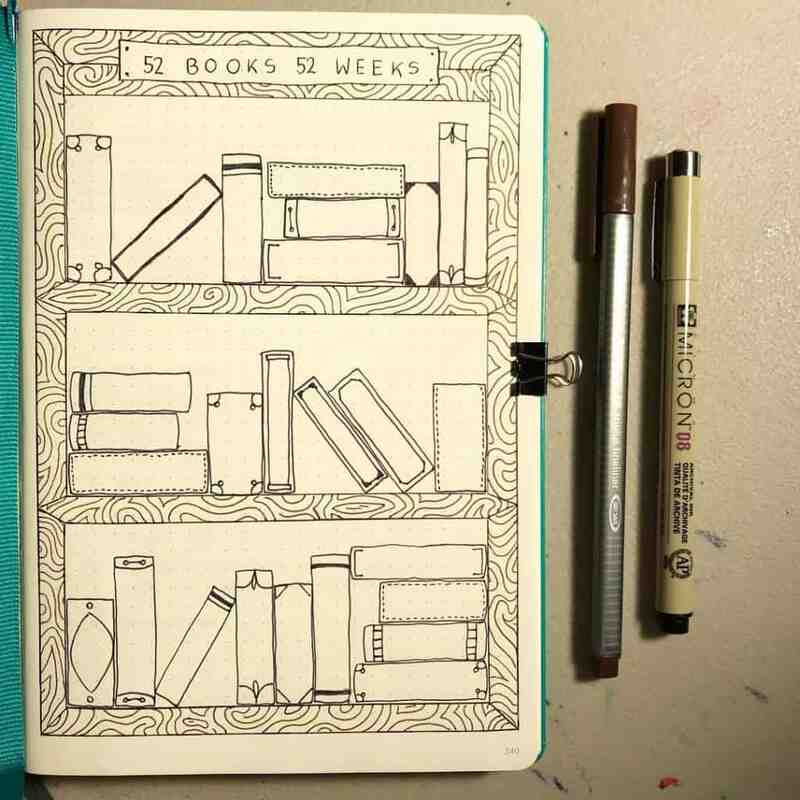 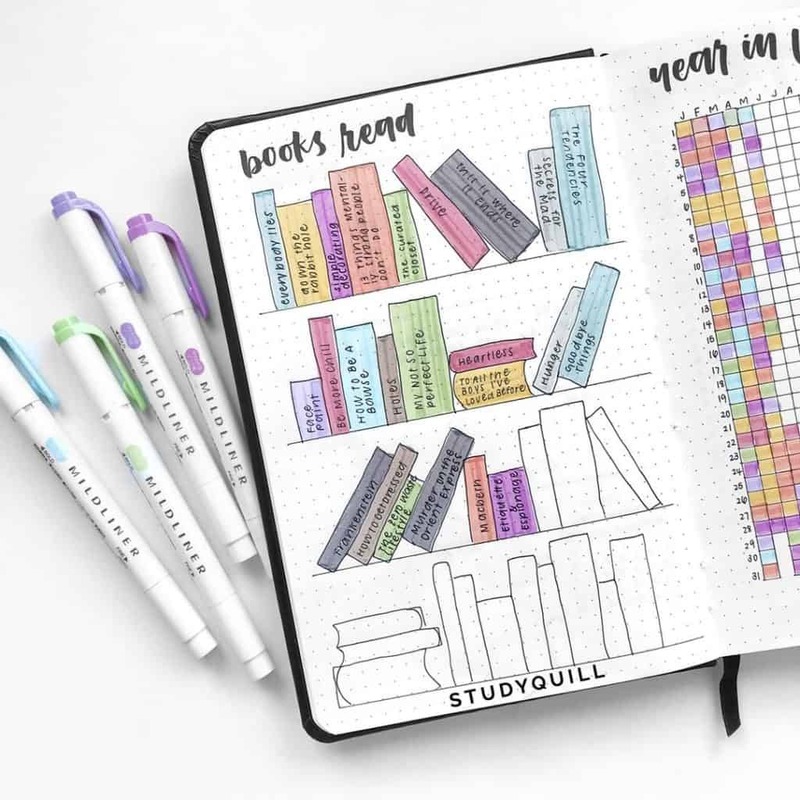 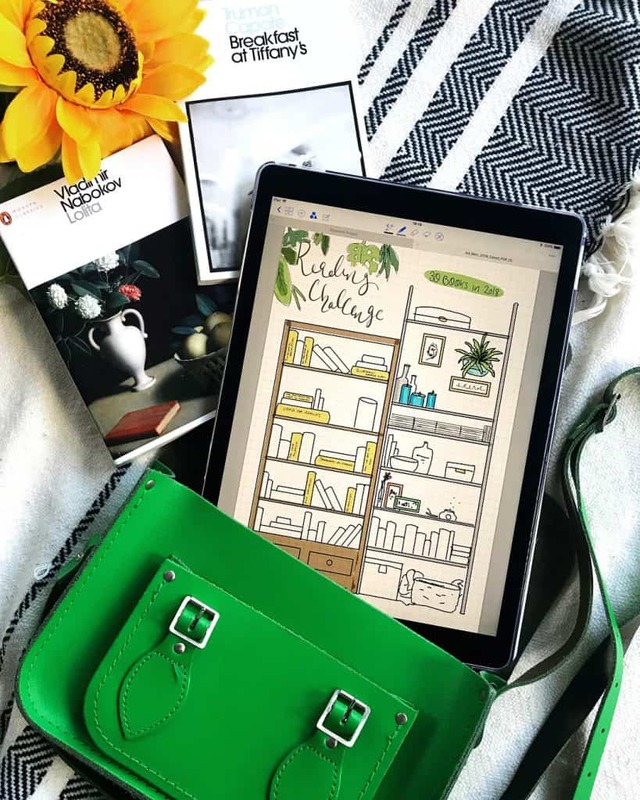 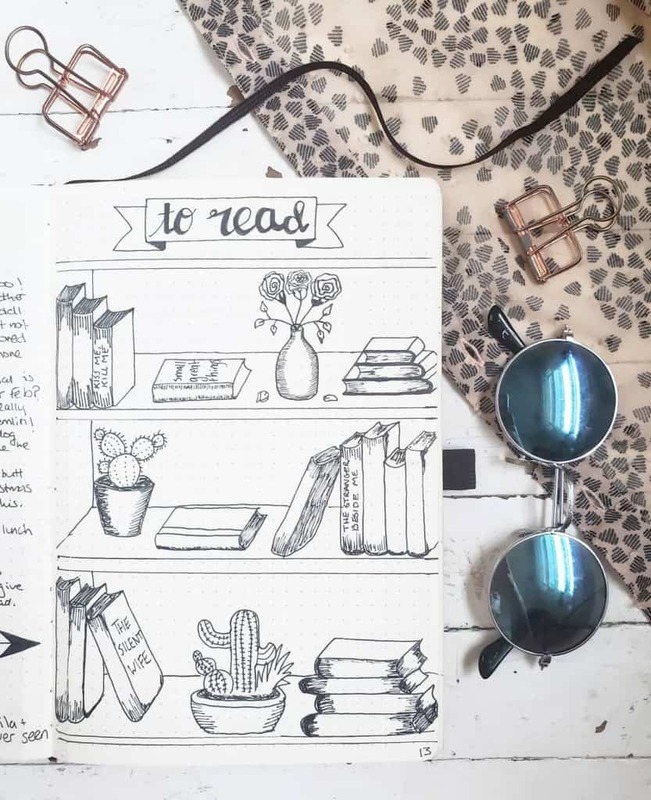 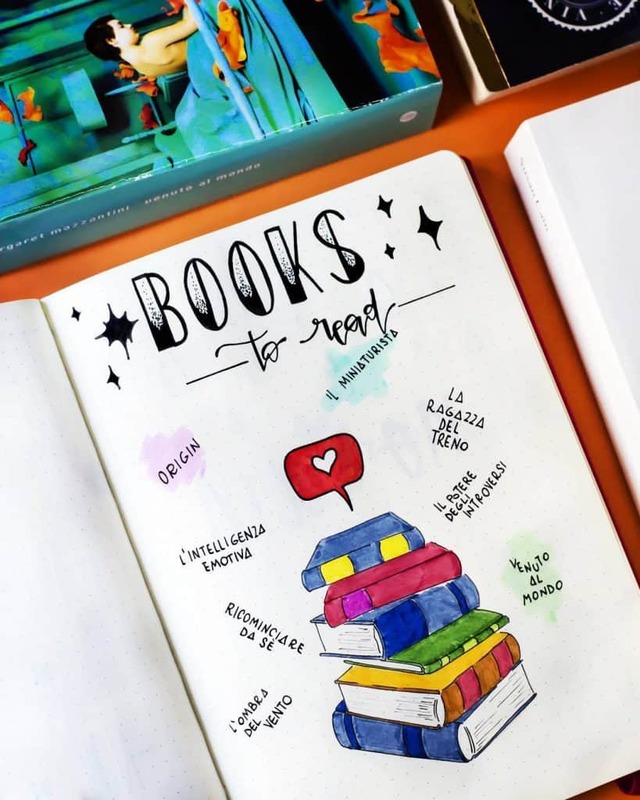 Creating a reading tracker in your bullet journal is a great way to keep on track of those books you have been meaning to read and making sure you are working towards an end game! 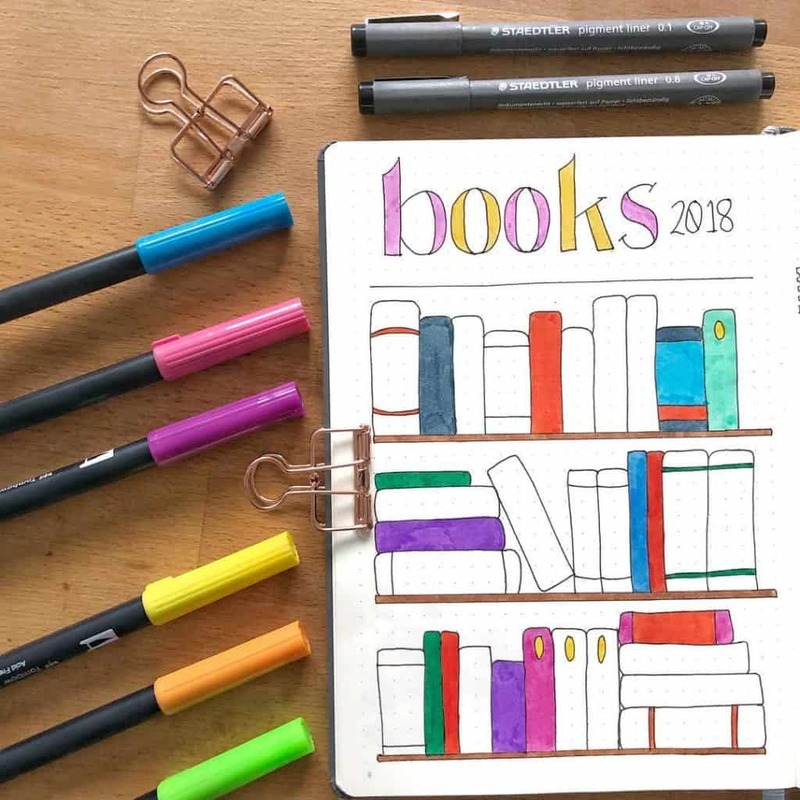 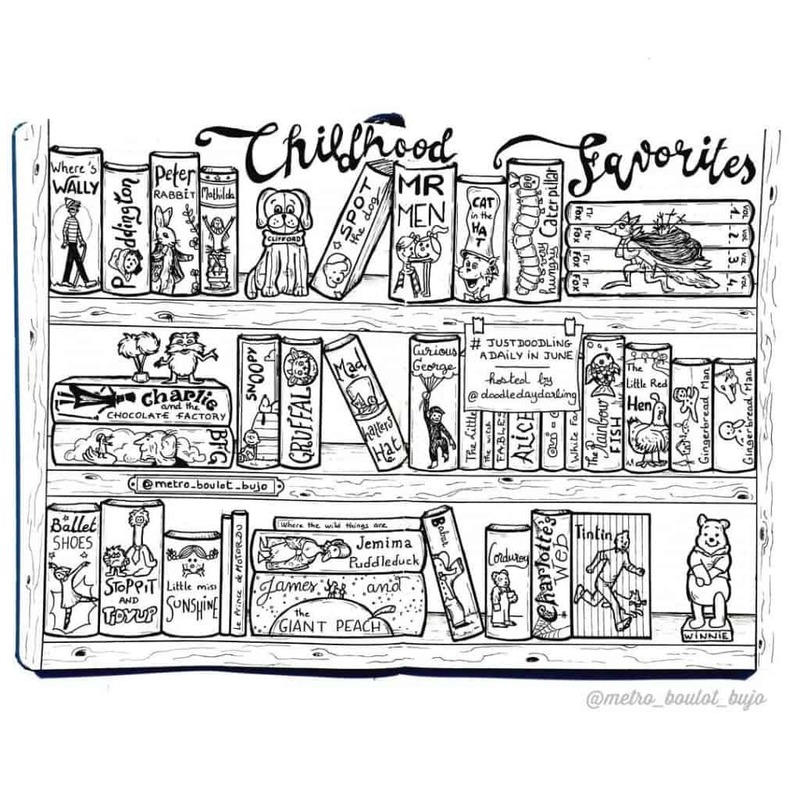 So regardless of if you are ripping through a new book each week or the one still slogging through that bestseller your friend (or Oprah) recommended months ago, its still a good idea to track them and see your progress throughout the year.